The Producers’ Village is my favourite part of the BBC Good Food Show Winter and it is great to catch up with familiar faces and say hello to new exhibitors. Each year more independent producers and retailers are taking part and if you want to #shoplocal here is where to find some great regional foodies. 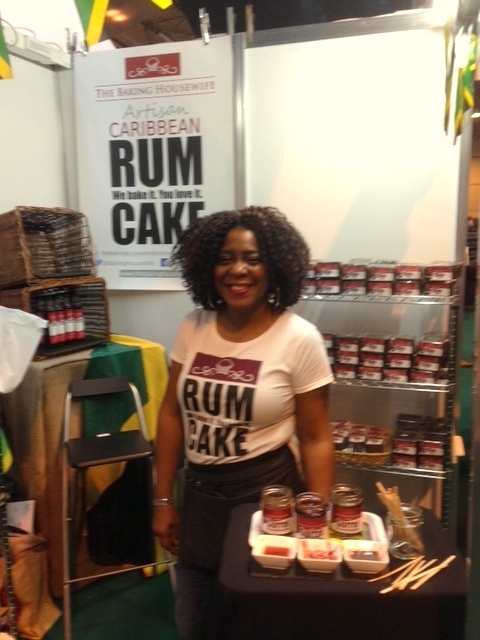 Back for a second time The Baking Housewife from Birmingham is giving a taste of the Caribbean on stand D42 with her rum cake and sorrel cordial, which from the New Year you can also buy online. 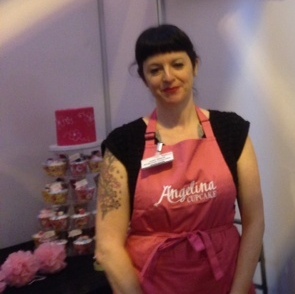 Northampton’s Angelina Cupcakes is pretty in pink at the Bakes & Cakes village with confections that include pecan and pumpkin. 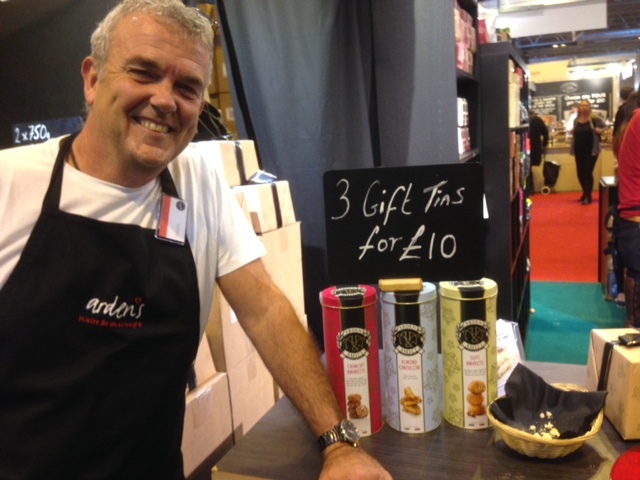 The drunken panattone or giant tubes of ameretti biscuits from Arden’s Fine Foods on E132 will make great stocking fillers. 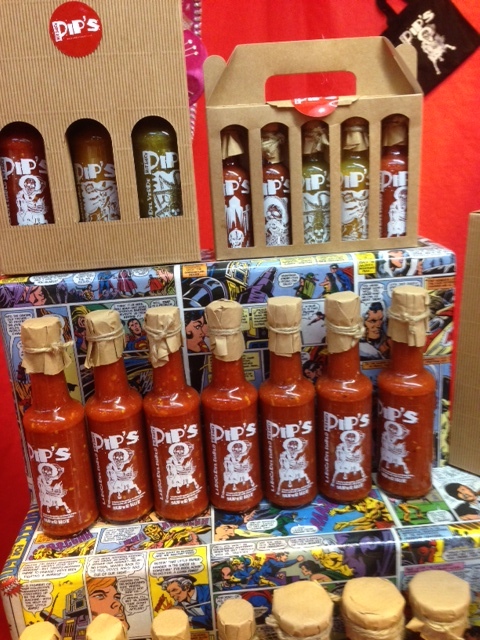 Making her debut as a BBC Good Food Show Winter is Producers’ Bursary Award winner Pip’s Hot Sauces from Moseley. Look out for her fiery (and festive) red stand in the Producers Village G102. 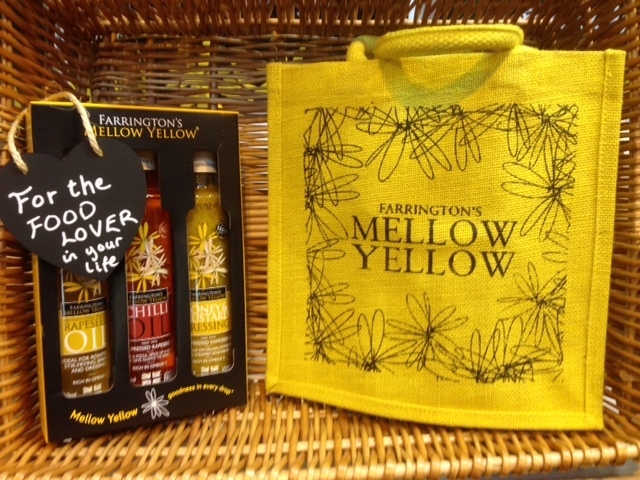 Farringtons cold pressed rapeseed oil is on the mellow yellow stand F60 with new gift boxes for Christmas featuring rapeseed oil, chilli oil and a mustard dressing. 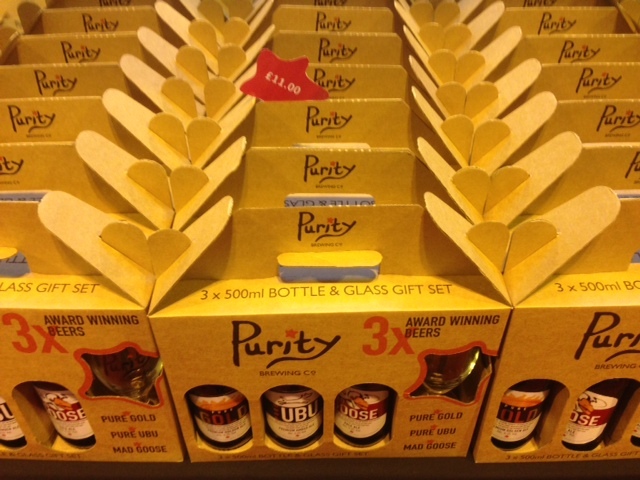 Warwickshire’s Purity Ales have stocked up on Christmas gift packs at B102. The Caribbean restaurant chain Turtle Bay opens in Birmingham today. I went to the Leamington Spa launch party last month with bloggers @glamourcounty and @EnglandGourmand to sample cocktails and canapés and listen to a great band. If you hanker for jerk chicken, salt fish fritters and johnnycake then you’re in luck. The landlocked Midlands offer a taste of island delights with a Caribbean supper club, street food traders, restaurants and even a Caribbean influenced afternoon tea. 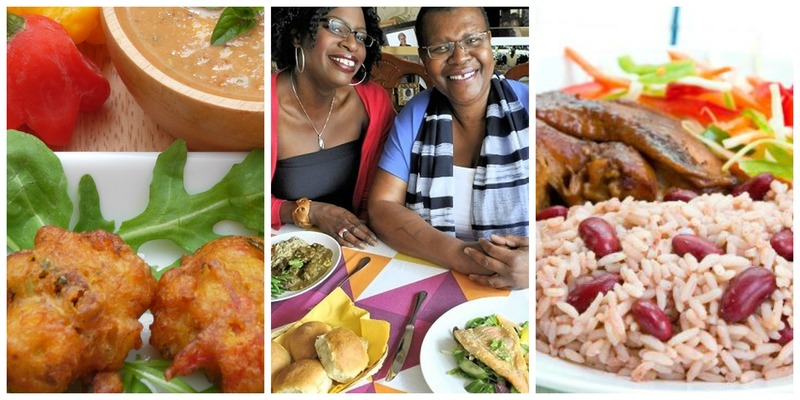 The Carib Grill in Moseley, Big Nannys in the Jewellery Quarter and the Tan Rosie supper club have all built their reputations on offering authentic Caribbean cuisine served with a warm welcome in Birmingham. 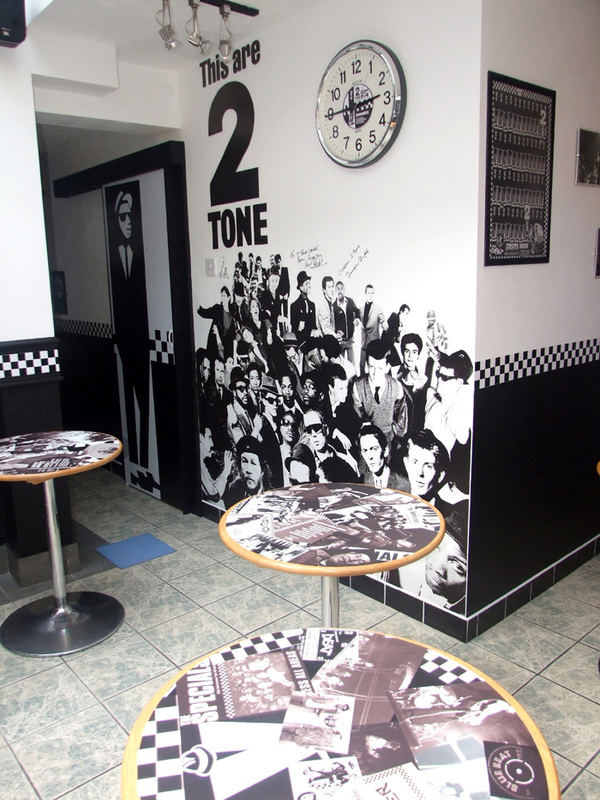 Over in Coventry, nestled in the secluded courtyard of 2Tone Village, is 2 Tone Cafe and Simmer Down restaurant. This BETAYou added 2 Tone Cafe & Simmer Down Restaurant to your Saves listfamily run café is home of the jerk sausage with all day breakfasts and ‘home’ style cuisine. 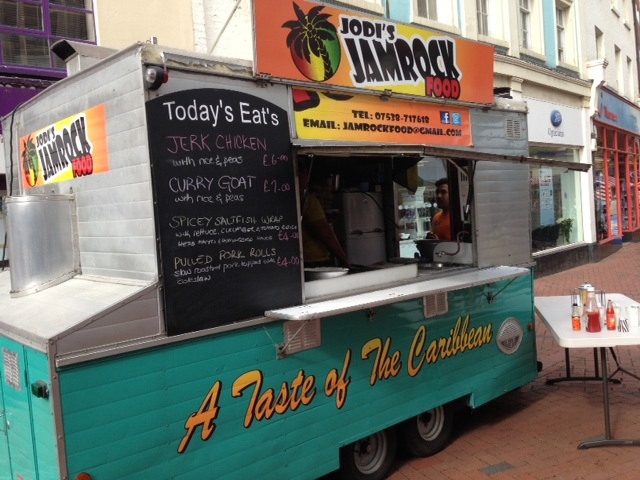 Jamrock’s street food van was at the Rugby Food and Drink Festival last year, but their home is Wellingborough Northampton, where they also have a new restaurant. For something completely different how about a Caribbean afternoon tea? Zacks claims to be Birmingham’s first Caribbean coffee shop, serving sustainably grown, ethically farmed, organic coffee through a partnership with Marley Coffee. Alongside cakes, sandwiches, paninis and Caribbean special hot dish of the day the café also hosts an afternoon tea. Twice a month twenty four lucky diners get to enjoy a Saturday afternoon of a quintessential English afternoon tea with Caribbean flavours for £12 per person. 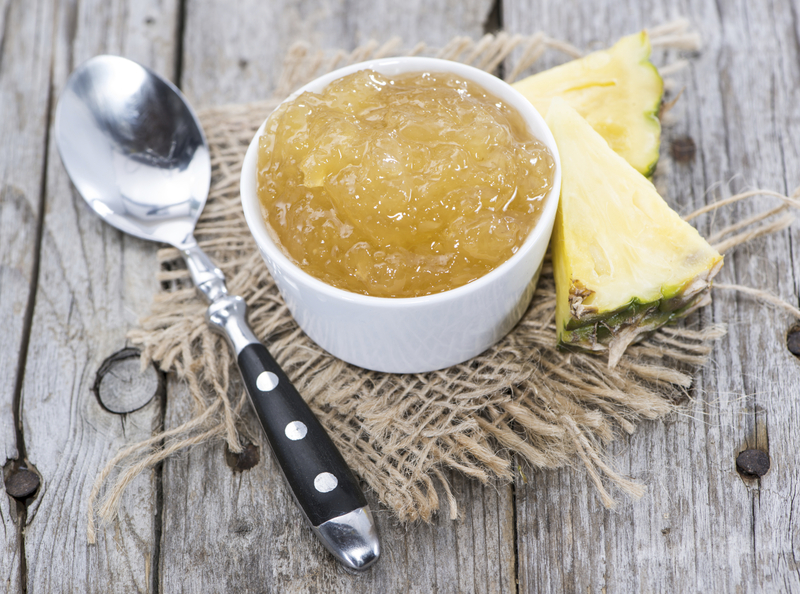 Brie and guava jam, chicken and avocado, cucumber sandwiches; jerk chicken skewers, plantain or sweet potato skewers; ginger or lime cooler, banana bread, chocolate brownie, freshly baked scones with rum Chantilly cream and Zacks pineapple jam are all on the menu at 12.30pm and 3.30pm. Well worth a trip out to Sutton Coldfield! The Royal Pump Room Gardens were crammed with 100 stalls over the weekend for the Leamington Spa Food & Drink Festival. 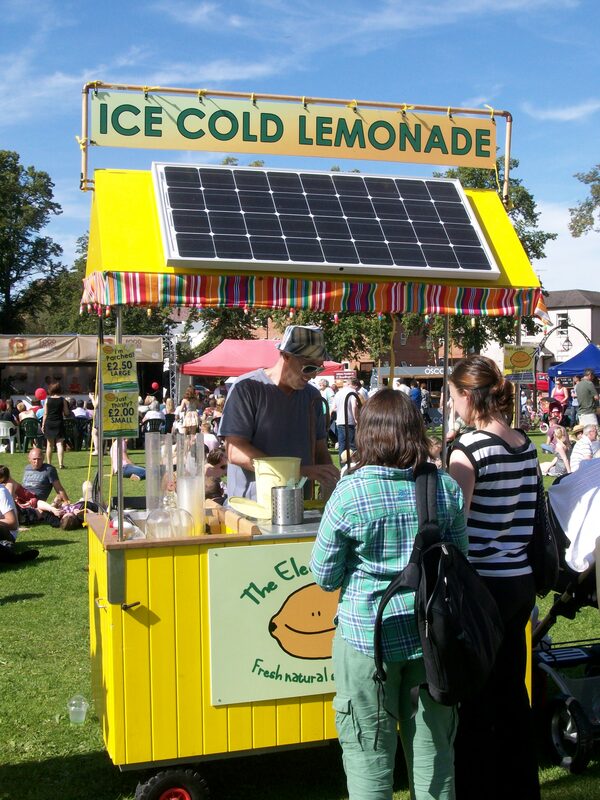 A refreshing lemonade from the solar-powered The Electric Lemon was worth the queue. 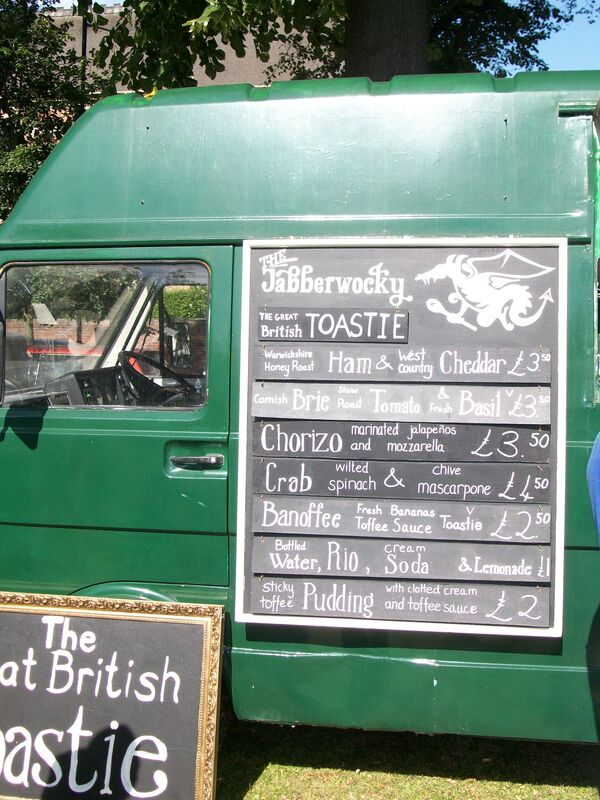 Jabberwocky had a new crab, crème fraiche and wilted spinach toastie on the menu, which I had to try. 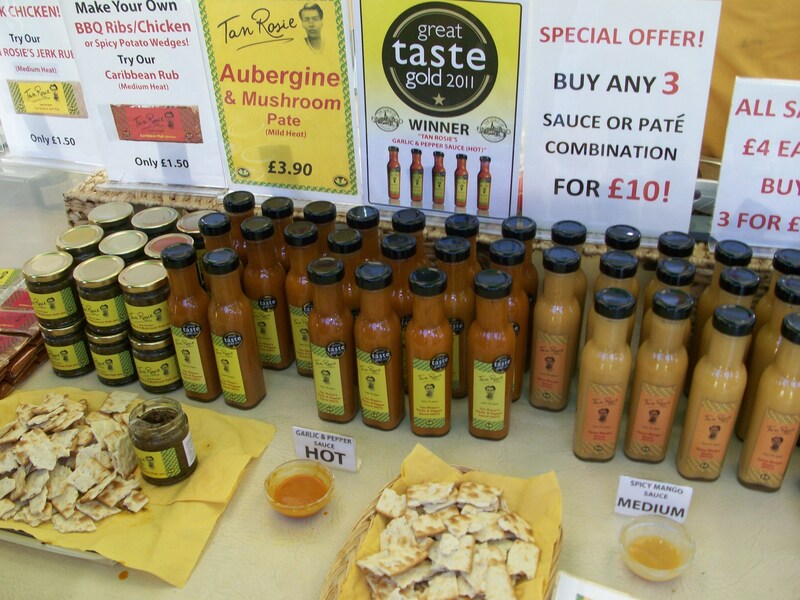 Caribbean sauces from the lovely Tan Rosie in Birmingham. Following a successful launch in May, the Midlands Arts Centre is running their Food Market monthly starting from 29th July. jACKrABBIT – – Ideas and products for growing, preserving and cooking home grown produce. Squisito – Homemade Italian food. Beans and Leaves – Speciality coffee and tea blends. Yummie Brummie collective including Urban Harvest, Miss Macaroon, Devenish Girl Bakery and Albert’s bread. 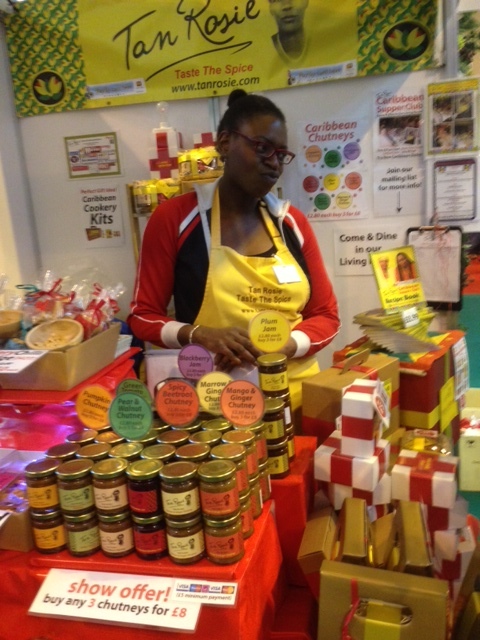 Beez neez – Quality local honey. From 10.30am – 3.30pm, the Food Market will then run on 26th August, 30th September, 28th October & 25th November.